Clear waters and sandy beaches await you on the islands of the Aegean Sea. Begin your trip with a one-night stay in ancient Athens where archaeological sites and historical museums abound. 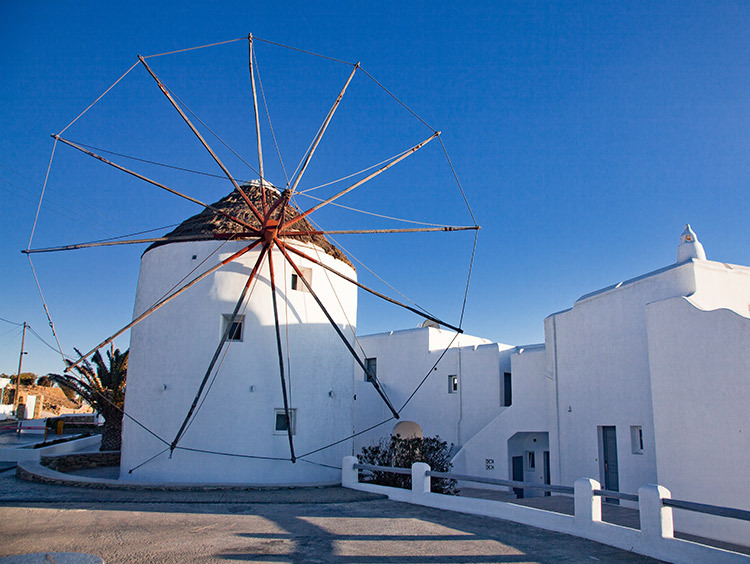 Next, walk the harbor of Mykonos, lined with outstanding shops, bars, and restaurants. After a three-night stay in Mykonos, transfer by ferry to Santorini, a picturesque island graced with multi-colored sand. One godly experience!